The power of beer proved itself yesterday in the speed in which tickets to the Great American Beer Festival sold. Within 45 minutes of the 10:00 a.m.MDT sale start time, all 49,000 tickets to the three-day, four-session event had been sold. This beats last year’s record sell out speed of seven days. GABF organizers attribute the swift sales to the rapid increase in popularity of craft beer and patrons who missed out last year trying to ensure their attendance this year. 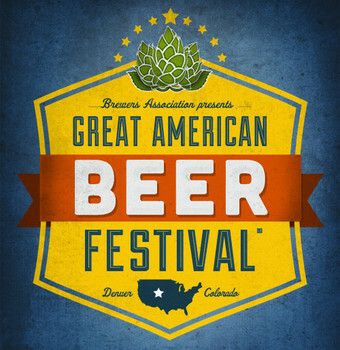 At 10:44 the Brewers Association, organizers of GABF, announced via Twitter that all tickets to the October 11 – 13 event had been sold. “#GABF 2012 is now sold out,” the group said. “We look forward to seeing 49,000 of you during 4 sessions over 3 days this October!” But, accounts on Twitter from those trying to purchase tickets through the online ticket provider Ticketmaster reported that tickets were showing as unavailable as early as ten minutes after they went on sale.